A gorgeous, new, vinyl fence from Bob's Fence completes a beautiful home the way an attractive frame completes a lovely picture. 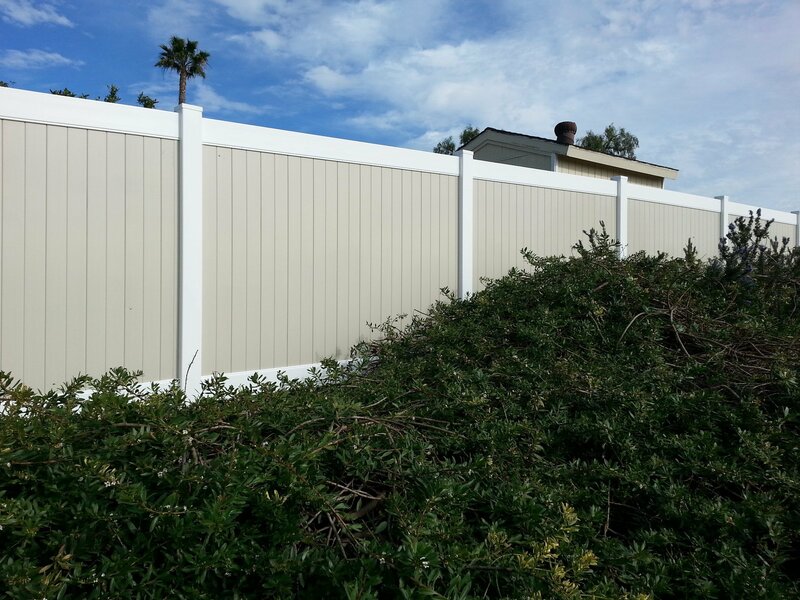 Beautify and protect your property investment with a secure, life-long vinyl fence from Bob's Fence. The vinyl fence experts. A unique, custom, open picket gate. 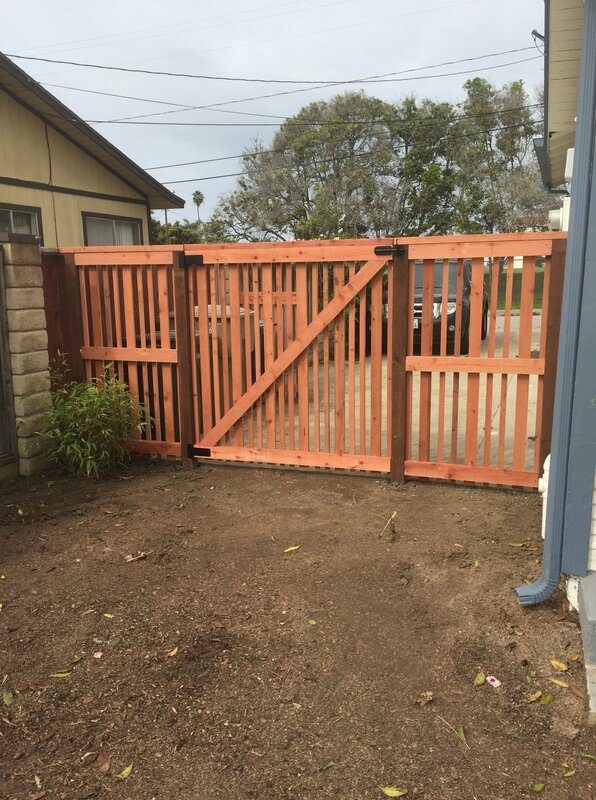 We are here to help you design the fence and gate of your dreams. Most installation environments have their own, unique challenges. But the Bob's Fence pro's are up to the task! With the required stepping and retaining board, this fence still looks gorgeous with top cap to complete the look. 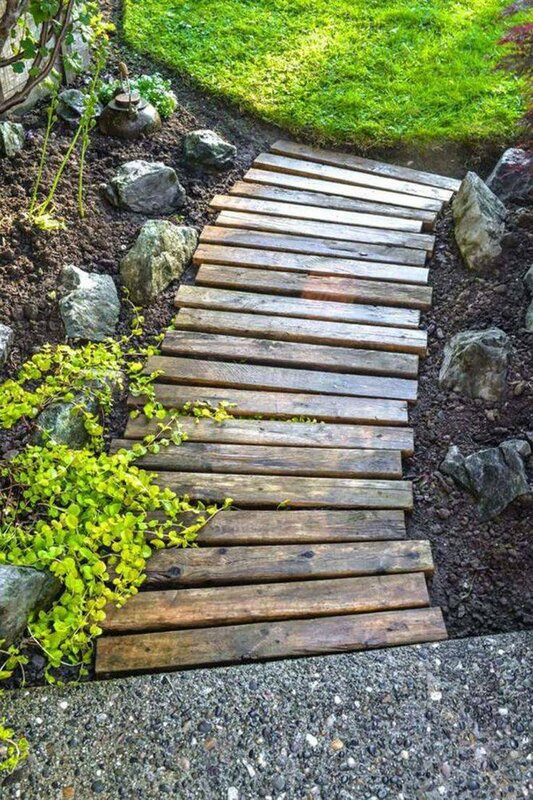 Enter through your new gate, installed by your outstanding, Bob's Fence crew and walk along this lovely path you can create from repurposed fence boards for a simple, rustic, look. Greater attention to detail is the Bob’s Fence quality edge. Our workmanship standards are as high as they get. We treat every job as a showpiece — paying particular attention to getting every detail right (including a thorough clean-up at completion). A better product is the inevitable result! 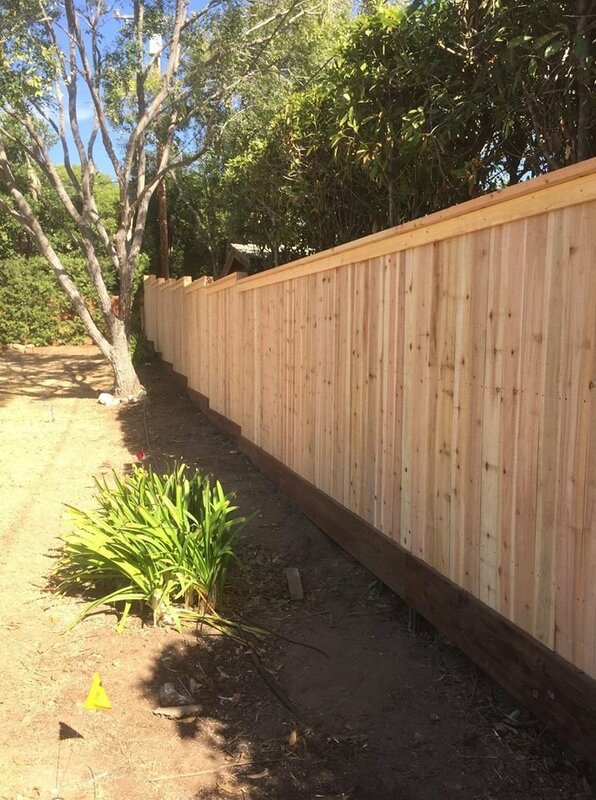 Contact us if you'd like a free estimate for your fencing needs.